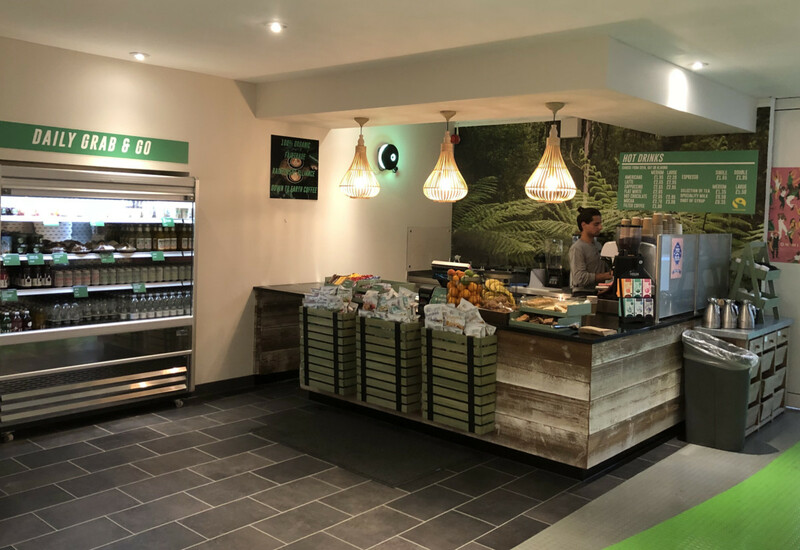 Contract catering giant Sodexo has opened the first Crussh outlet at City, University of London following its signed franchise partnership with the healthy food and juice chain last year. 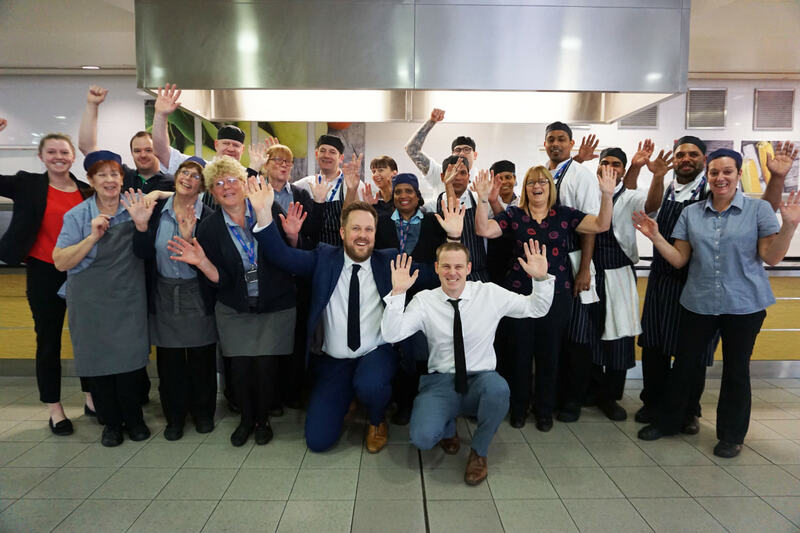 Matt Dawson, the former England rugby player and Sodexo Ambassador opened the outlet in the University’s main building in Northampton Square in London. 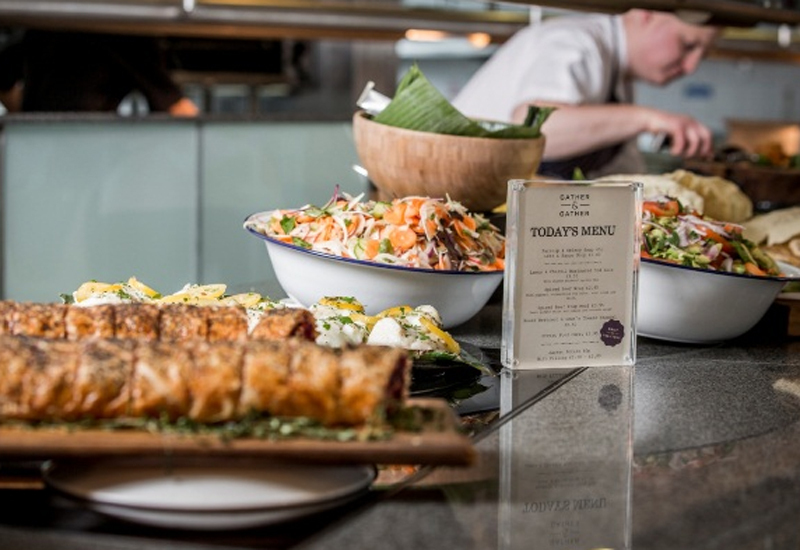 Crussh’s breakfast range will include options such as porridge, scrambled or poached eggs while its lunch menu will feature healthpots, salads, wraps and sourdough toasties as well as hot food options such as hot pot, hot grain salads, soups and Crussh’s Fit Bowls. Open from 8.30am to 5pm, Monday to Friday, the outlet will also sell healthy drinks from a selection of Crussh cold press juices including Brilliant Beets, Oh My Greens, Strawberry Glow, Turmeric Zinger, Cherry Vit C and Immunity Plus. 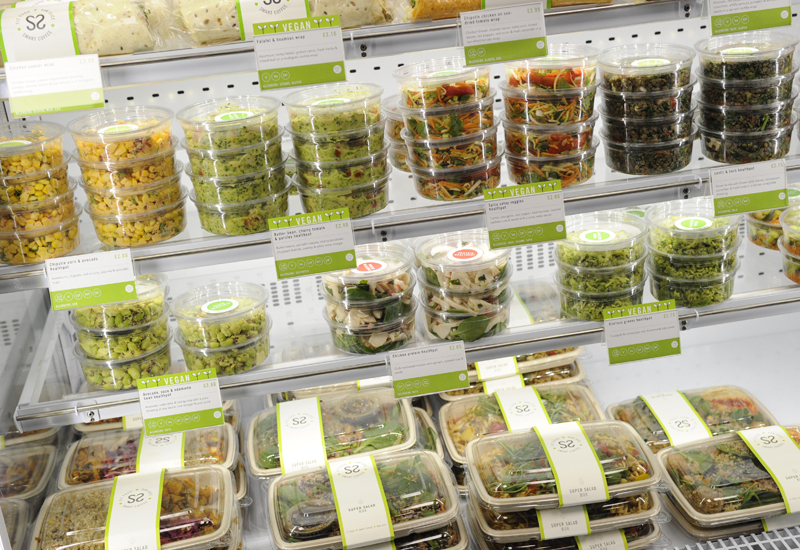 Sodexo is committed to providing and encouraging consumers access to healthy lifestyle choices as part of its sustainability roadmap Better Tomorrow 2025. 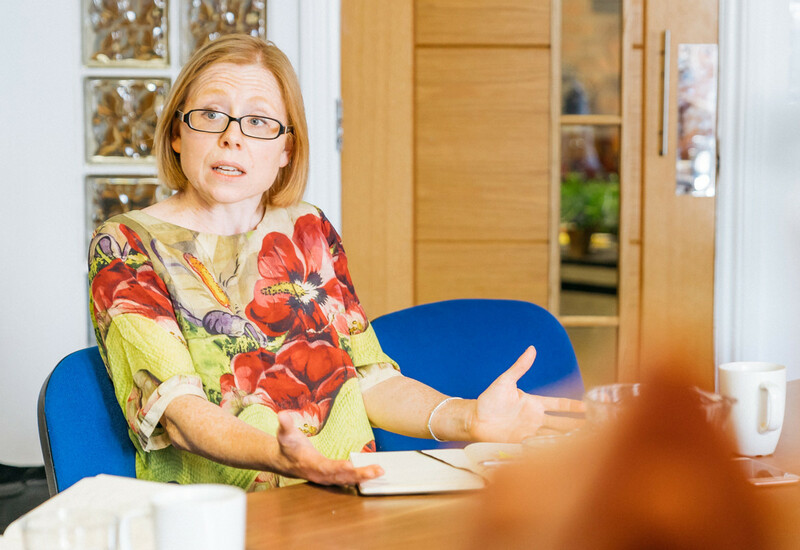 City, University of London is the first outlet to open a Crussh with more planned later this year with clients in higher education and healthcare. Simon Knight, managing director, universities at Sodexo UK & Ireland, said: “We are delighted to welcome Crussh at City, University of London. 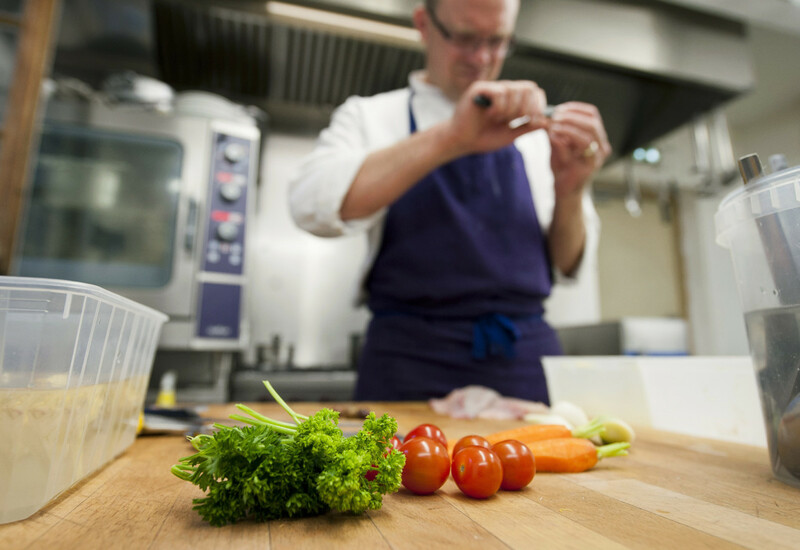 The University is committed to promoting healthier eating habits for both staff and students and the introduction of Crussh as one of our catering offers helps support the University to achieve this.